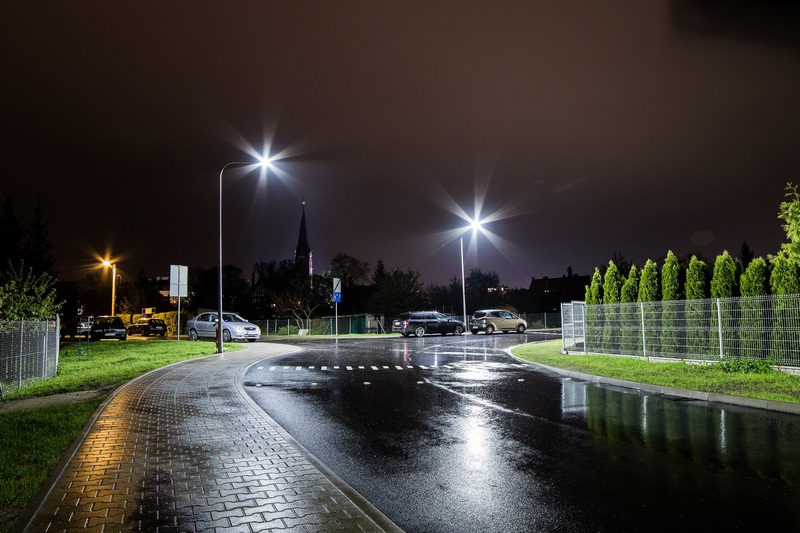 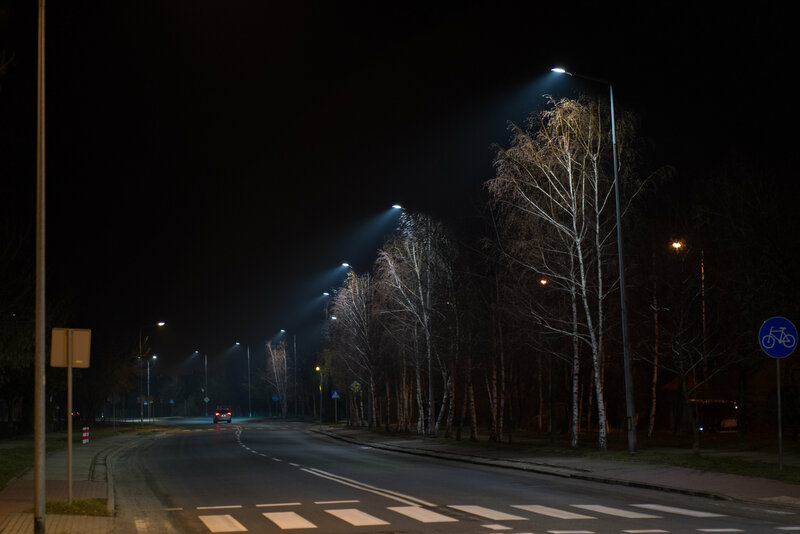 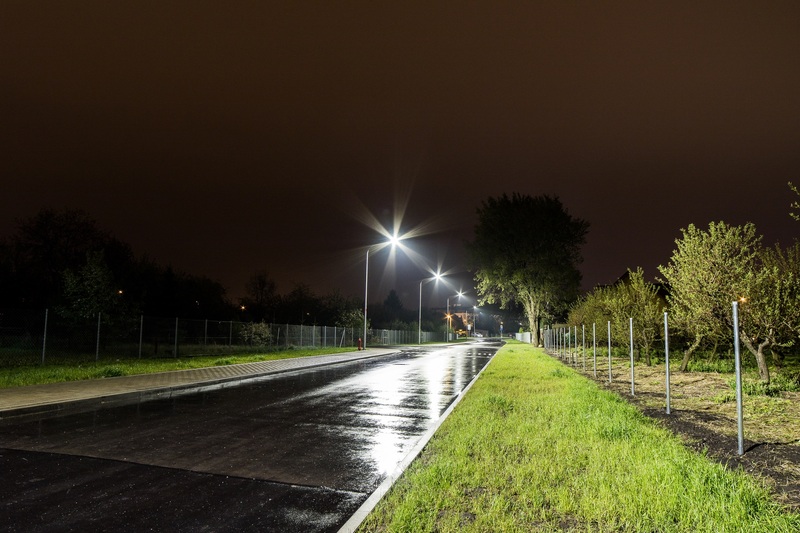 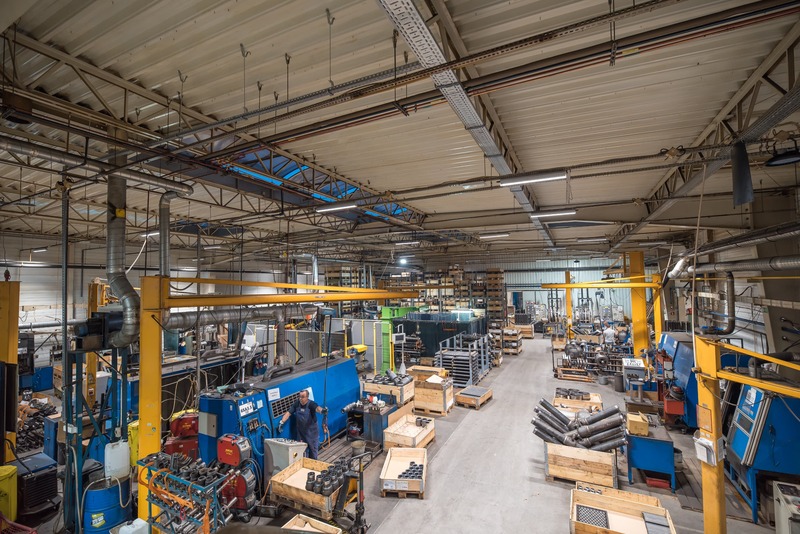 On the municipal road in Wrocław, Cordoba:LED street luminaires were installed – their job is not only to illuminate not only the road, but also the pavements. 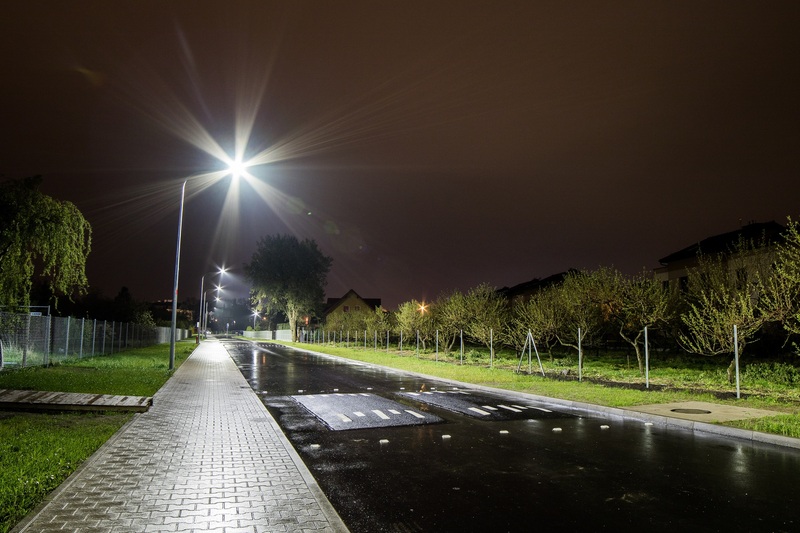 The project also aimed to improve the safety of pedestrians moving nearby the detached houses. 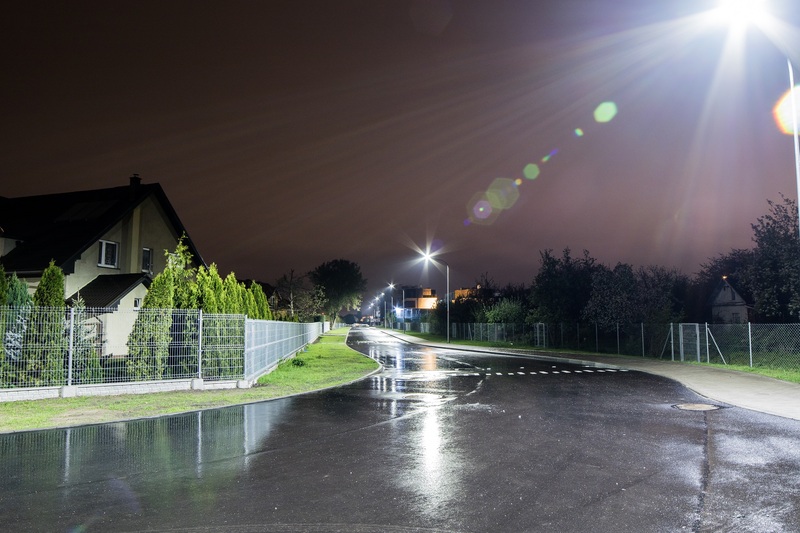 In view of the increased movement of passers-by, the focus was on their good visibility, which contributes to the prevention of collisions in that area.